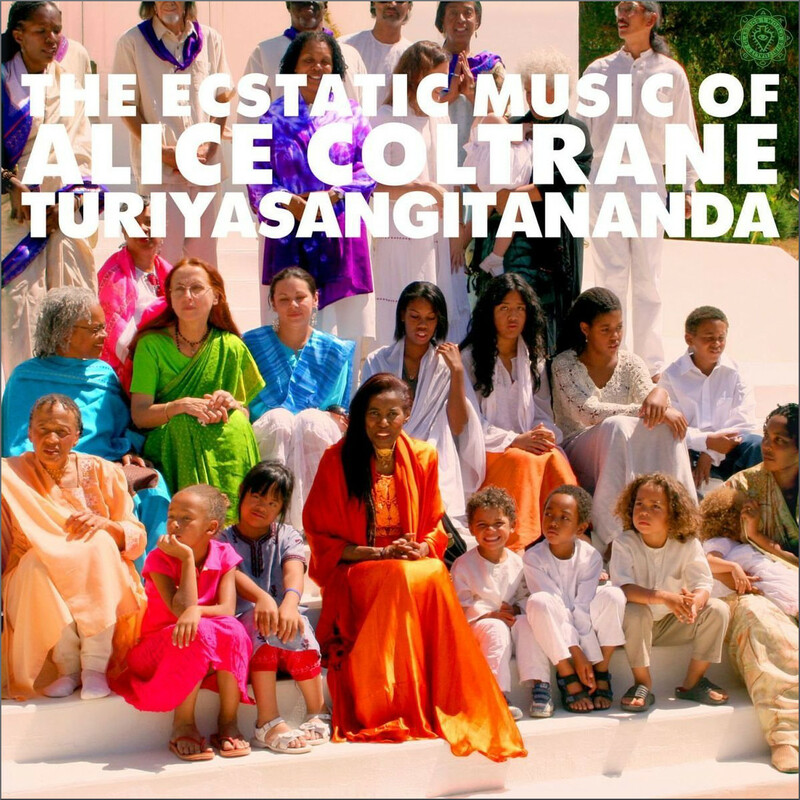 David Byrne's Luaka Bop label has released The Ecstatic Music of Alice Coltrane Turiyasangitananda. In the 1970s Alice Coltrane embraced Vedanta and took the Sanskrit name Turiyasangitananda and this world premiere release was compiled from limited edition cassettes tapes found in the Coltrane archive that were recorded at her Sai Anantam Ashram near Los Angeles in the 1980s and 90s. The restoration of the tapes was undertaken by Baker Bigsby who produced the original sessions and is celebrated for his work with jazz greats including John Coltrane. This new release, which marks the 80th anniversary of Alice’s birth and the 10th of her death, is the first in a planned series of global spiritual music from Luaka Bop. So it is good to find music industry visionary David Byrne agreeing with me that there is a $27 billion market out there just waiting to be tapped. Luaka Bop should be complimented for the quality CD packaging with includes new interviews with those who worked closely with Alice Coltrane Turiyasangitananda. But it is difficult to understand why drop-shadow was not used on the title typography on the album cover to make the lettering stand out from that very light background.